We’d love your help. 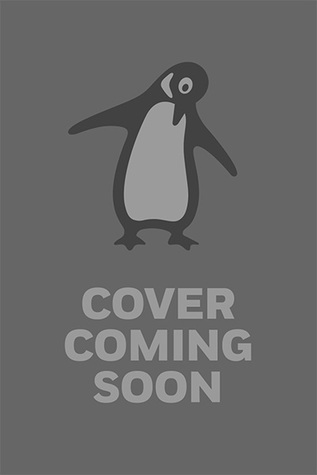 Let us know what’s wrong with this preview of Penguin Teen Australia Super-proof 2017 by Julia Lawrinson. This year’s SUPER-PROOF will feature extracts from FOURTEEN upcoming YA novels. Expect to fall in love, travel to worlds you’ve never even imagined, and get a sneak peek at not-yet-released YA fiction! Authors featured include: Catherine Barter, Fleur Ferris, Moïra Fowley-Doyle, Nicole Hayes, Amanda Holohan, Julie Israel, Megan Jacobson, Julia Lawrinson, Jodi McAlister, Kar This year’s SUPER-PROOF will feature extracts from FOURTEEN upcoming YA novels. Expect to fall in love, travel to worlds you’ve never even imagined, and get a sneak peek at not-yet-released YA fiction! Authors featured include: Catherine Barter, Fleur Ferris, Moïra Fowley-Doyle, Nicole Hayes, Amanda Holohan, Julie Israel, Megan Jacobson, Julia Lawrinson, Jodi McAlister, Karen McManus, Skye Melki-Wegner, Robert Newton, Ashley Poston, Kiersten White. To ask other readers questions about Penguin Teen Australia Super-proof 2017, please sign up. A collection of samples of YA books that were due for release in late 2016 or early 2017. I am not the biggest fan of sample books. It is similar to short story collections in that it is hit and miss. But I do appreciate the opportunity to read samples from upcoming books. I'm hoping now that I have read this sampler to get my hands on some of these books. I liked the variety. This helped me find some pretty great books. I can't wait to get my hands on them.